Modern procedures of plastic surgery are minimally invasive and are entirely safe. However, cosmetic surgery is still considered as surgery and no matter how simple the procedure of facelift or a nosejob is, you will require healing and recovery periods. In order to let you understand the way in which you can expedite the healing process, we have put together a list of the best recovery tips. If you can follow such tips and rely on the way in which your loved one takes care of you, you can recover sooner and get back to your regular life. Soon after the operation, there might occur side-effects or other complications and due to this, you have to follow the recovery instructions given by your doctor religiously. Make sure you’re supplied with an extensive packet of information on the steps which you require taking. The instructions should be followed exactly lest you could run the risk of developing infection. You will probably be out of commission for a week once you undergo a major plastic surgery like a facelift or tummy tuck. Inform your friends and family members about the surgery which you’re going to undergo and ensure that you have a strong support system in the right place. They are the ones who will help you clean, cook and do other tasks because you might not be able to take care of yourself. You will require taking a week or two off from work post the procedure. This means that you will require planning the vacation beforehand whenever you plan to undergo a plastic surgery. Whenever you’re recovering from plastic surgery, it’s vital that you relax and allow the healing procedure to take place. In case you try to rush through things, the process of recovery will take more time. Hence, you should stay occupied with something. Find out new shows that you can watch on Netflix or you can catch up on some favorite story book which you couldn’t finish earlier as these are the best ways of staying occupied. You might not be able to cook for yourself for a small period of time but a high-calorie and nutritious diet will always accelerate the process of recovery. If your friends are helping you in preparing meals, you can ask them to cook a highly nutritious diet. 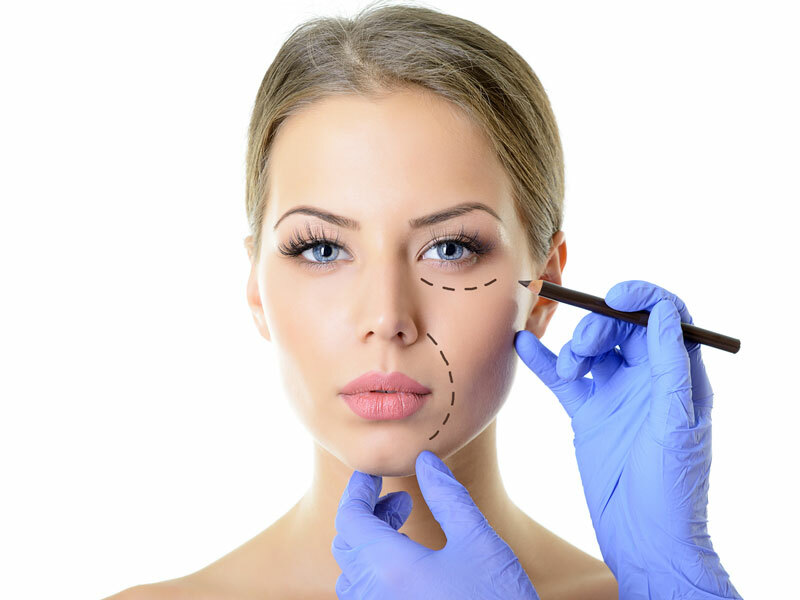 Therefore, now that you have already gone through a cosmetic surgery under Dr. Barry Cohen in Rockville Maryland, you should follow the above listed instructions to recover sooner.